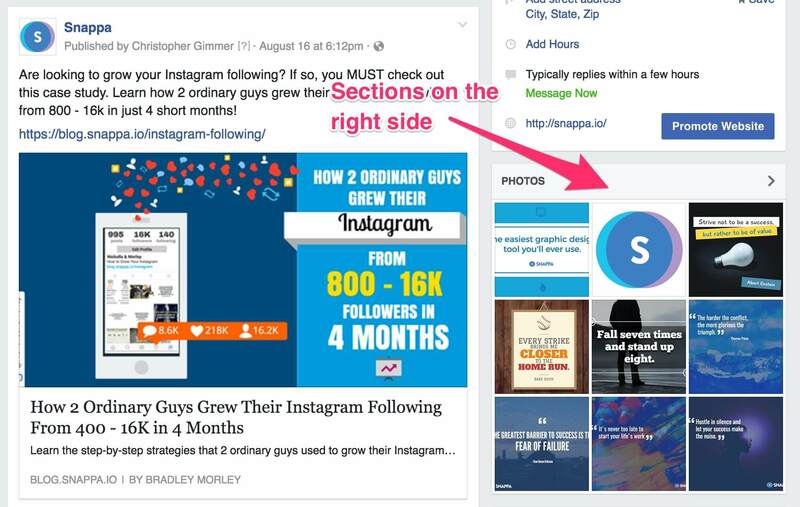 If you’re managing a Facebook page, you might have noticed that your layout changed sometime in July. That’s because Facebook was experimenting with a few layout variations. Now it appears that Facebook has finalized the new layout and rolled it out across the board on all business pages. Love it or hate it, the new layout is here to say. 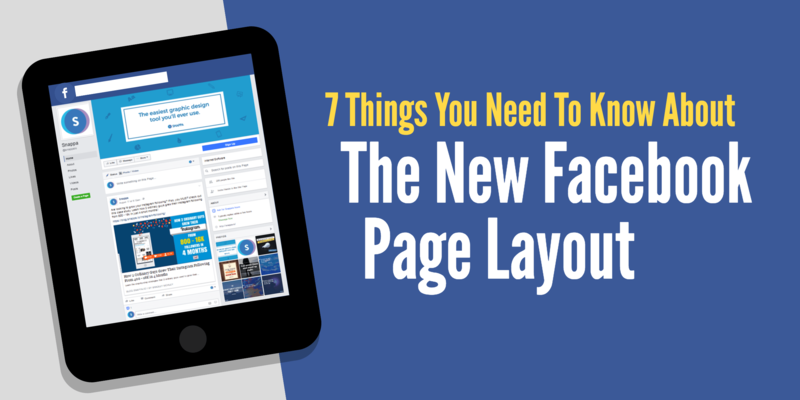 In this post, we’ve outlined 7 things you need to know about the new Facebook update. 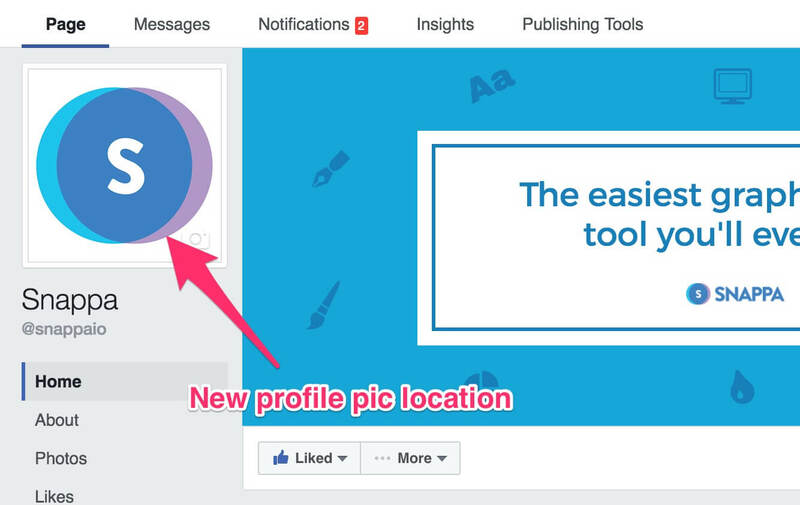 Although the new size hasn’t changed by much, you may need to make some minor adjustments when creating Facebook cover photos. The old Facebook cover size was 851px by 315px while the new cover photo displays at 828px by 315px on desktop. This means that the width of the cover photos has slightly decreased. 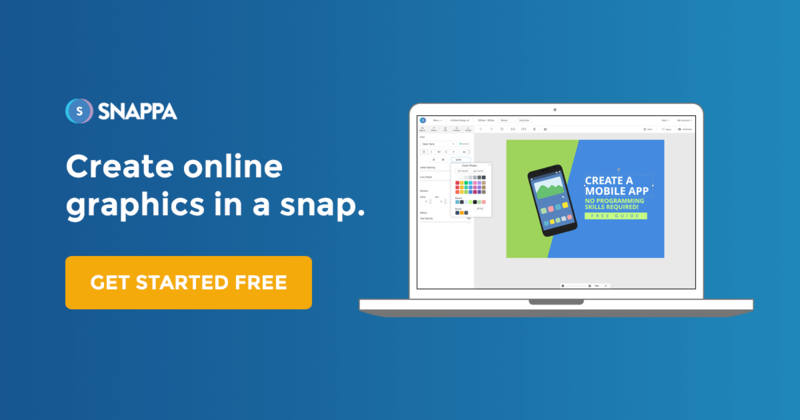 Not to worry, we’ve already updated our Facebook cover size and all of our templates inside of Snappa. If you need to convert an older cover photo to accommodate the new size, you can make use of our image resize feature. This is one change that we were very excited to see. The profile pictures is now located on the left side of the cover photo. With the profile picture out of the way, this frees up a lot more real estate on the cover photo itself. You no longer need to worry about accounting for the profile picture. Once again, Facebook has made the smart decision to move the like, message and share buttons that were previously overlapping the cover photo. Now they appear directly under the cover photo. 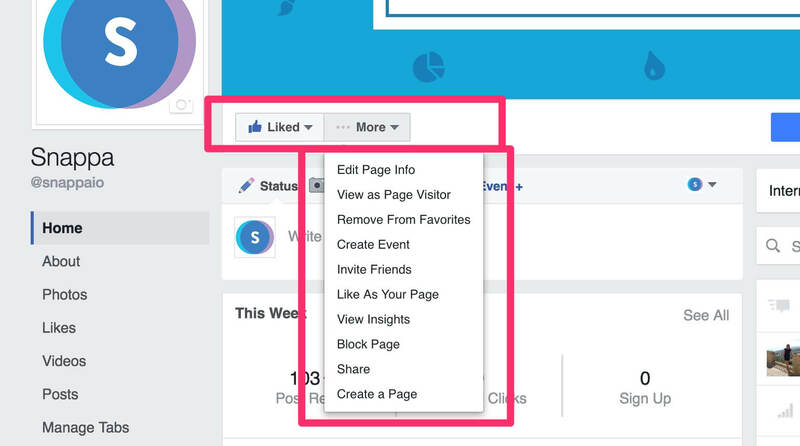 If you hover over the “More” dropdown, it gives you a full range of options for engaging with the company’s Facebook page. This means that 100% of your Facebook cover photo will now be visible. Another thing that’s new is the location of the navigation tabs. Previously they were located on the top navbar and now they’ve moved to the left hand side of the page. In my opinion, this is one of the best changes that Facebook’s made in the new layout. 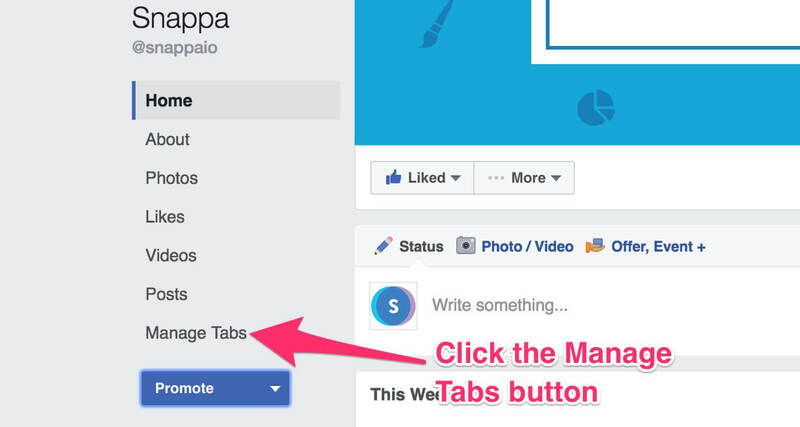 Now all pages have a prominent blue call to action button on their page that is fully customizable. On our page, you’ll notice that we have a “Sign Up” button since we want people to try our software. However, you have tons of different options. To customize your CTA button, hover over the button and click “Edit Button”. From there, you can specify what the button says and the website/app URL. Facebook has introduced a handy little search box so you can easily search the page for older posts. 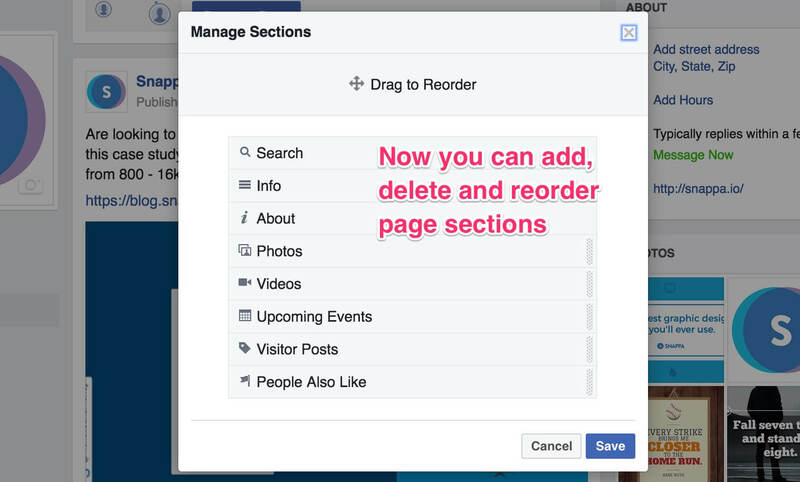 The sections of your Facebook page are now located on the right hand side. This includes things like photos, videos, events, and so on. 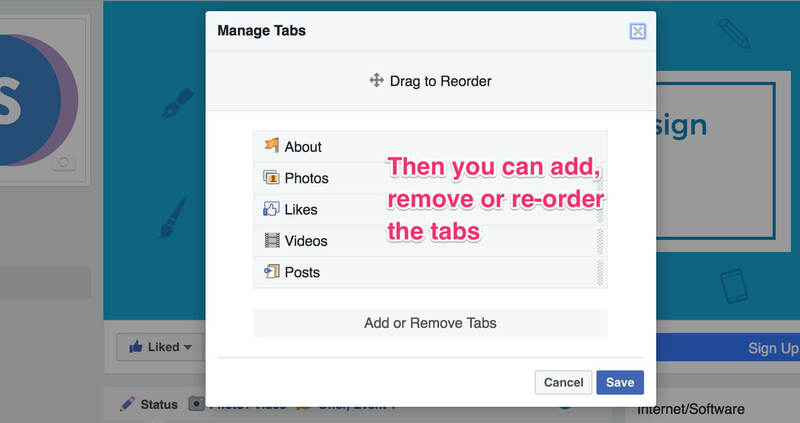 Just like the navigation tabs on the left, you can fully customize your page sections. By hovering over the the labels, you can click the pencil icon to add, delete, or rearrange sections. As you can see, there’s quite a lot to like about the new Facebook page layout. The layout is super clean, there’s a prominent call to action, and there’s lots of possibilities to customize the page how you want. Do you like the new layout? Let us know in the comments below! 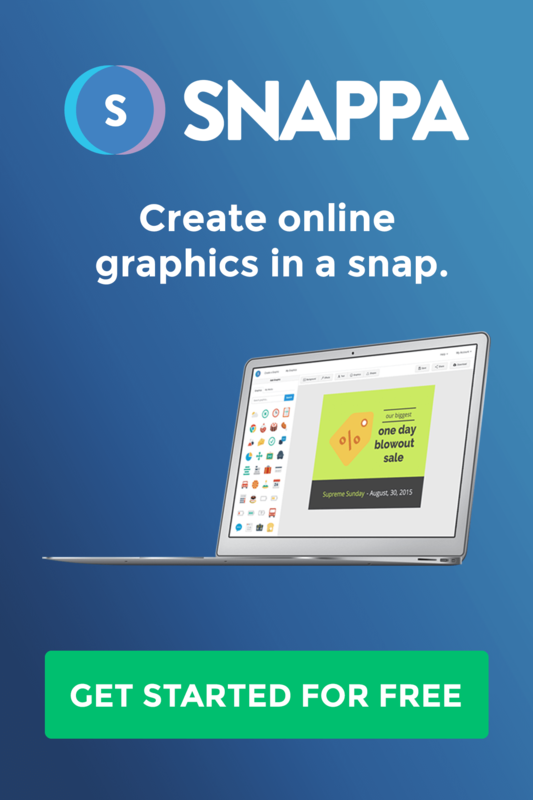 About the author: Christopher is the co-founder of Snappa – the fastest way to create graphics. Get started for free.